Wear your retainers every night. If you feel that the wire is loose or a pad of glue has become detached, please contact our office to set up an appointment to repair your fixed retainer. Clean retainers thoroughly once a day with a toothbrush and toothpaste. Brushing retainers removes plaque and eliminates odors. Retainers are fragile, so treat them with care. If retainers are lost or broken, call us immediately. With proper care, retainers should last for several years. 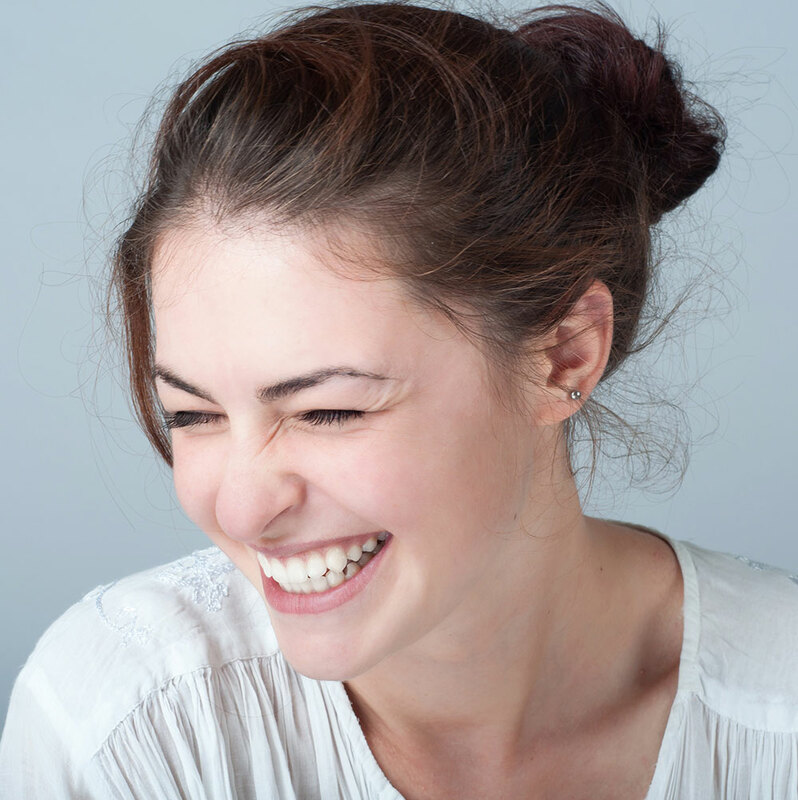 Fixed retainers are bonded directly to the inside of your teeth. Daily use of floss, waterpiks, and/or proxy “christmas tree” brushes will dislodge food debris from accumulating around the wires. Floss threaders or super floss can be used to guide the floss below the wire if needed. Thorough brushing around your retainer is necessary to keep plaque from accumulating around the wires.